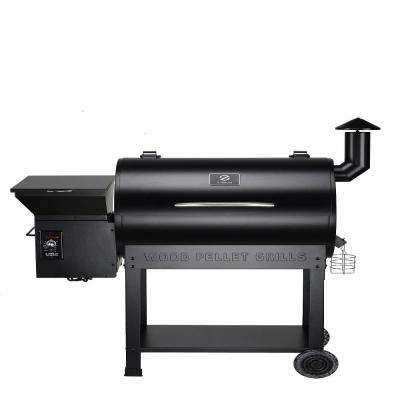 If you prefer the smoky taste of food cooked over the hardwood, pellet grills are an easy way to create that authentic flavor right in your own backyard. 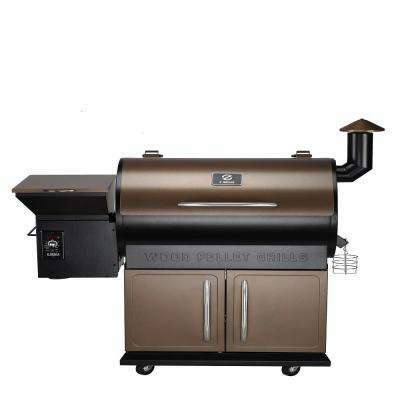 Pellet grills are fueled by small pieces of hardwood such as mesquite, hickory or cherry. 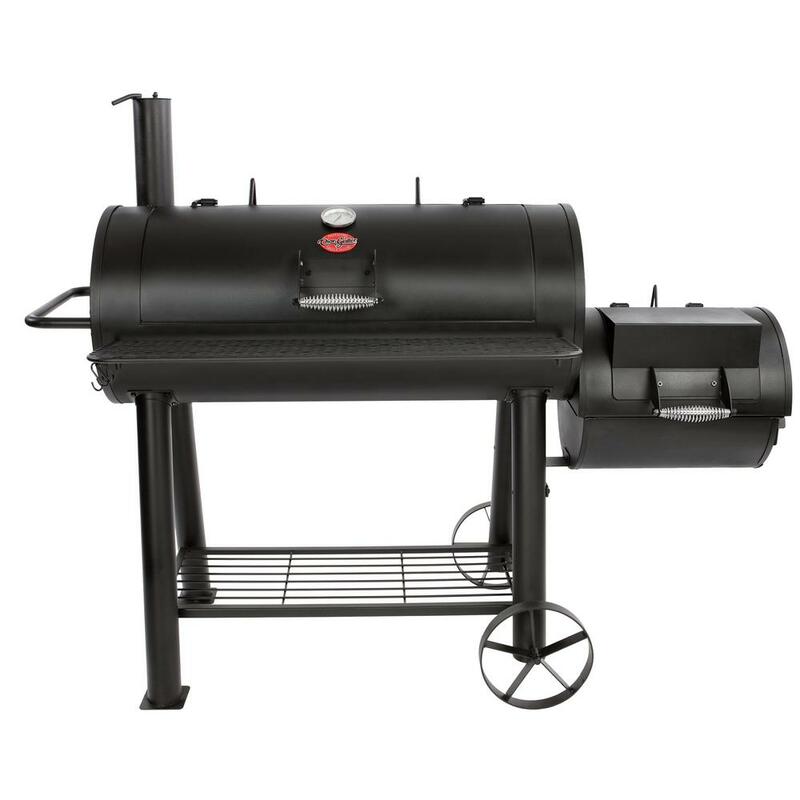 Each of these hardwoods has their own unmistakable wood smoked flavor. 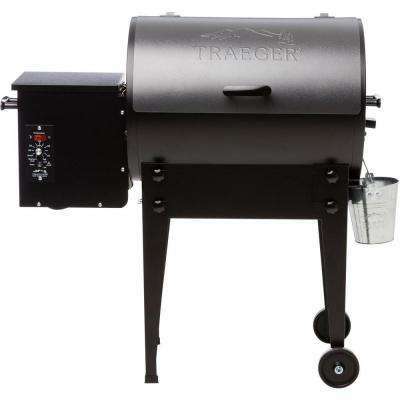 For convenience, most models include a hopper that stores the pellets and automatically feeds them into the grill as needed. 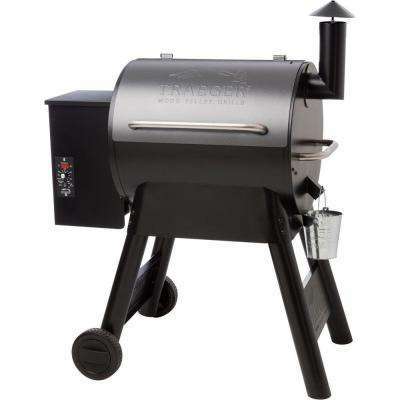 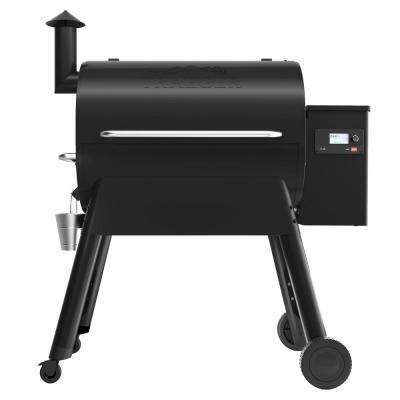 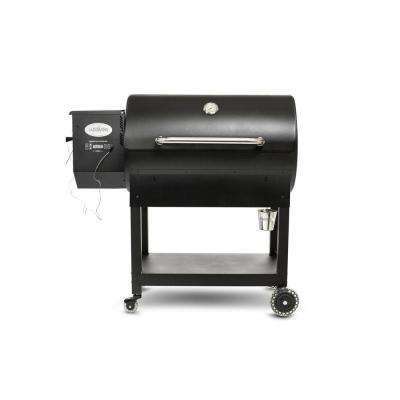 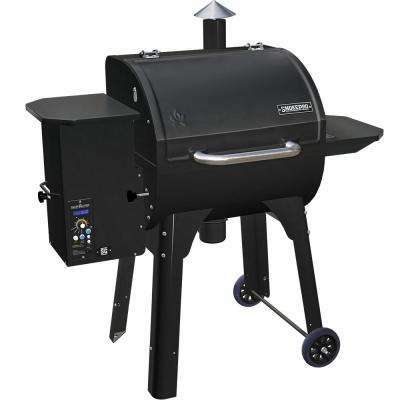 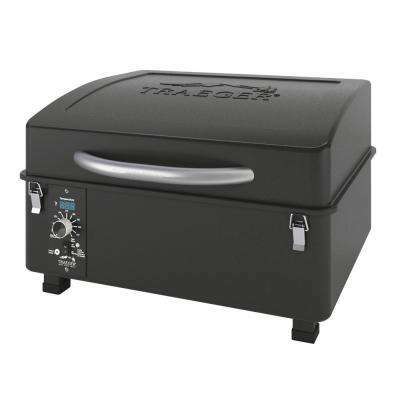 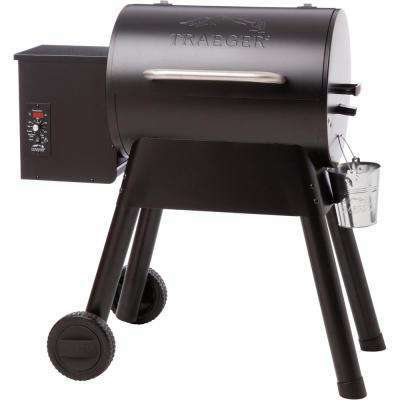 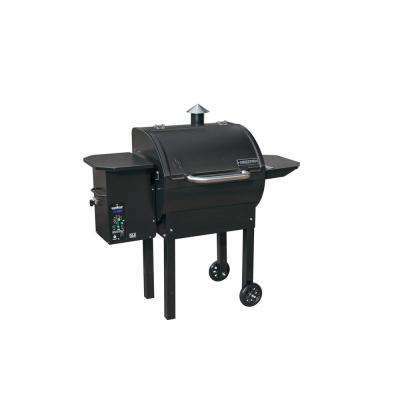 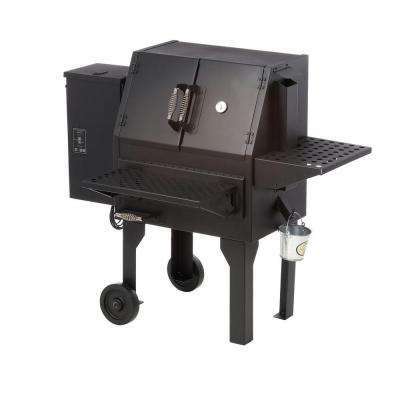 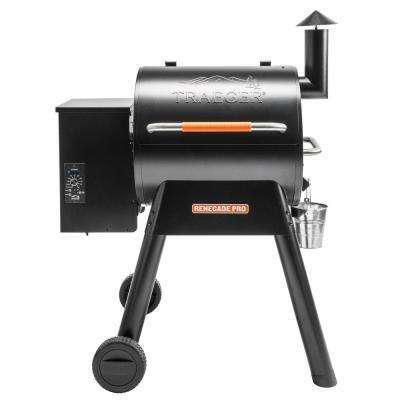 Many of today’s wood pellet grills, including popular models made by Traeger and Pit Boss, also come with digital controllers. 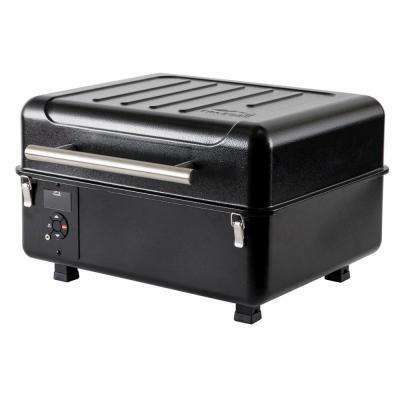 Whether you are cooking at low heat or high, you can control the temperature for consistently delicious results. 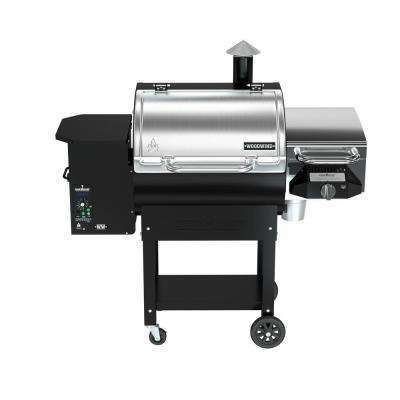 It’s hard to beat the cooking versatility of a pellet grill. 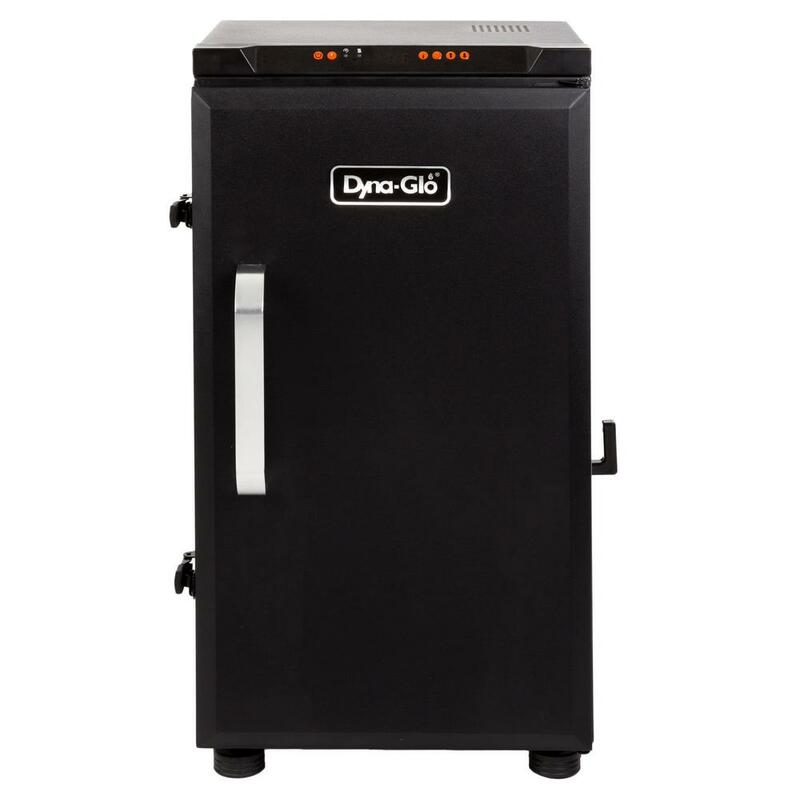 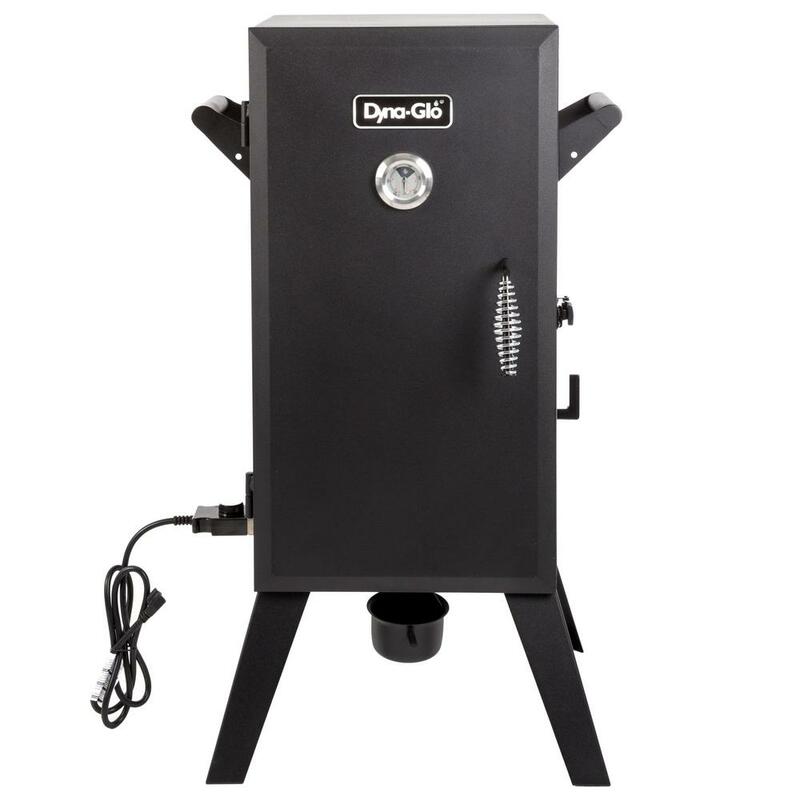 Look for a combination pellet smoker and grill if you want to charbroil, smoke, bake, roast and braise, all over the same flame. 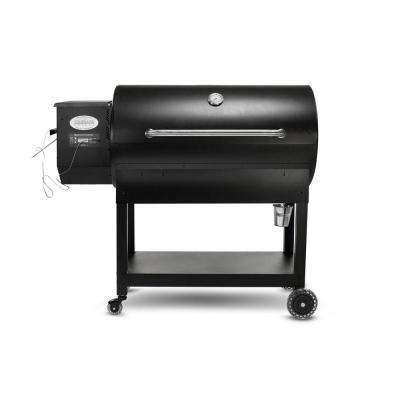 Thinking beyond the burger - recipes like baby back ribs and wood-fired pizza can now be a part of your menu. 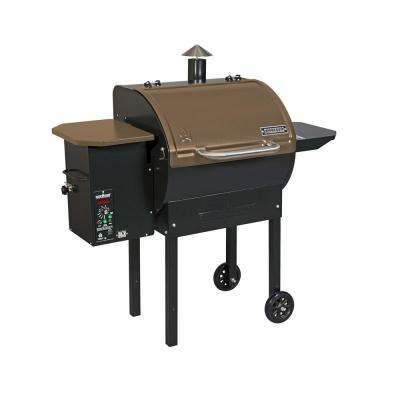 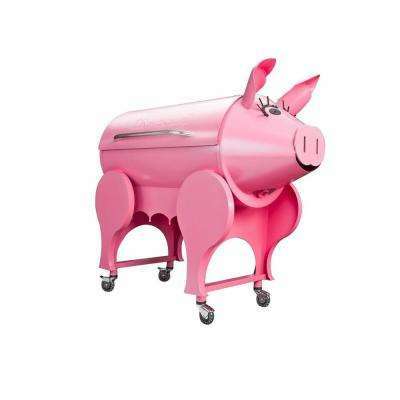 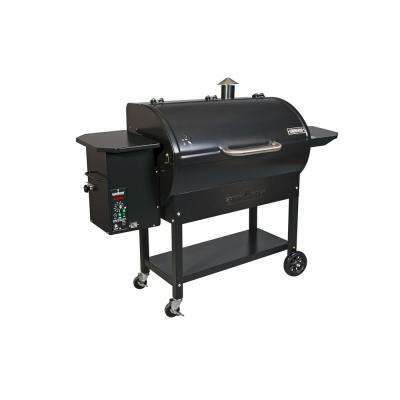 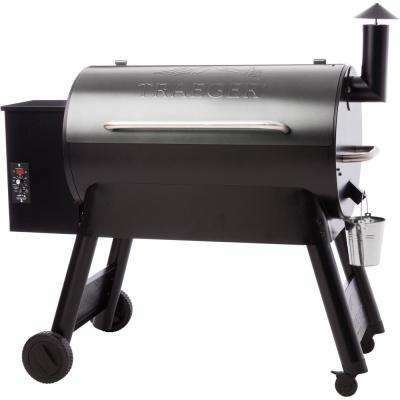 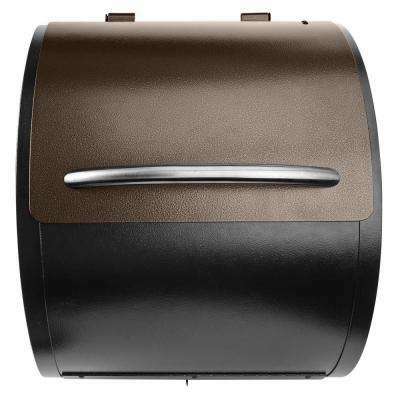 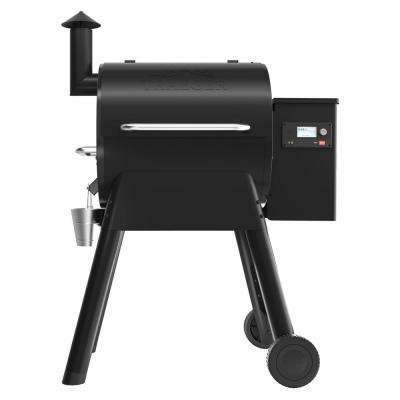 To choose the best pellet grill for your needs, you’ll need to consider size. 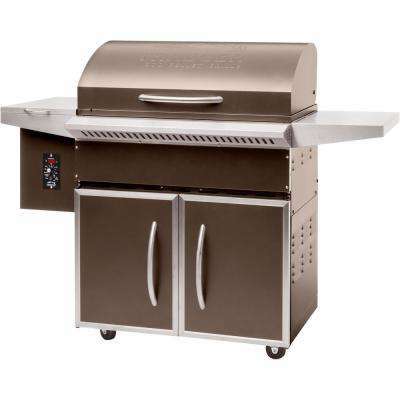 A grilling surface of 400 to 500 square inches is typically big enough for an average family. 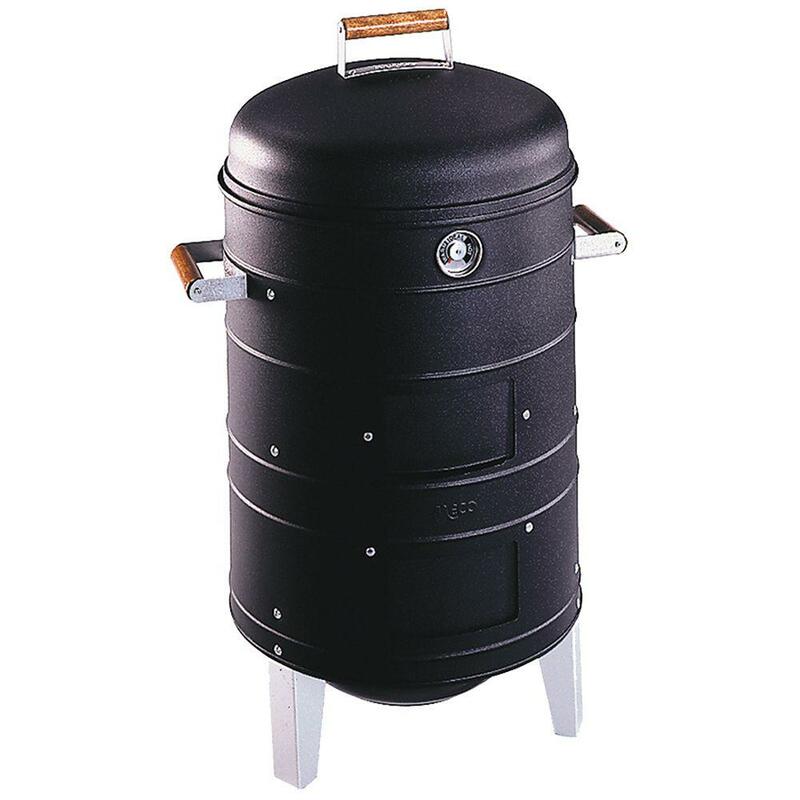 If you entertain often or have a big family, choose one with a surface area of 500 to 700 square inches. 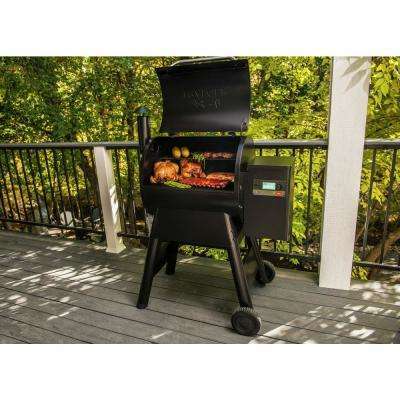 For extra convenience, you can easily build your own DIY grill caddy to carry accessories. 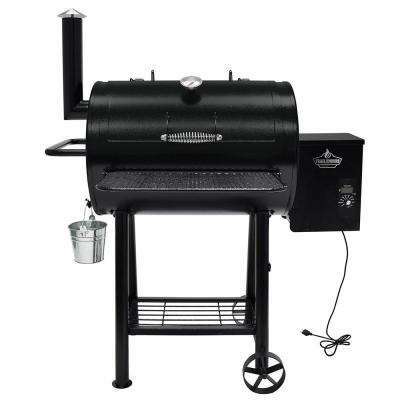 Check out this guide for step-by-step instructions.